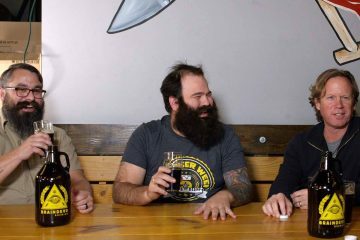 In Episode 17 Of Growlersations, Sam and Jeff Talk Music With John LaRue And Michael Kervin Of Deep Ellum Art Company And Local DJ Marc Rebillet. You have found Growlersations! A growler is a 64-oz. glass jug used for taking beer home from breweries, and BrainDead Brewing’s Sam Wynne and Jeff Fryman like to sit down every week and crack open a couple of them with a different guest or two. 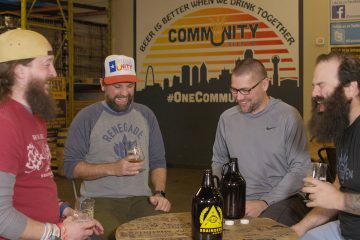 Typically focusing on North Texas restaurant and bar industry veterans, the conversation always gets a little better after a growler or two has been mixed into it. This week, we set up in the backyard of the Deep Ellum Art Company where we sat down with owner John LaRue and talent buyer Michael Kervin to talk music and how the past (almost) seven months have treated one of Deep Ellum’s youngest venues. Neighborhood musician Marc Rebillet also tagged along to talk music and to round out the conversation from the performer’s point of view. When the Art Company opened back in September 2017, the goal was to craft a space where the creative community in Dallas could gather and celebrate art and live entertainment in all their forms: music, magic, painting, etc. 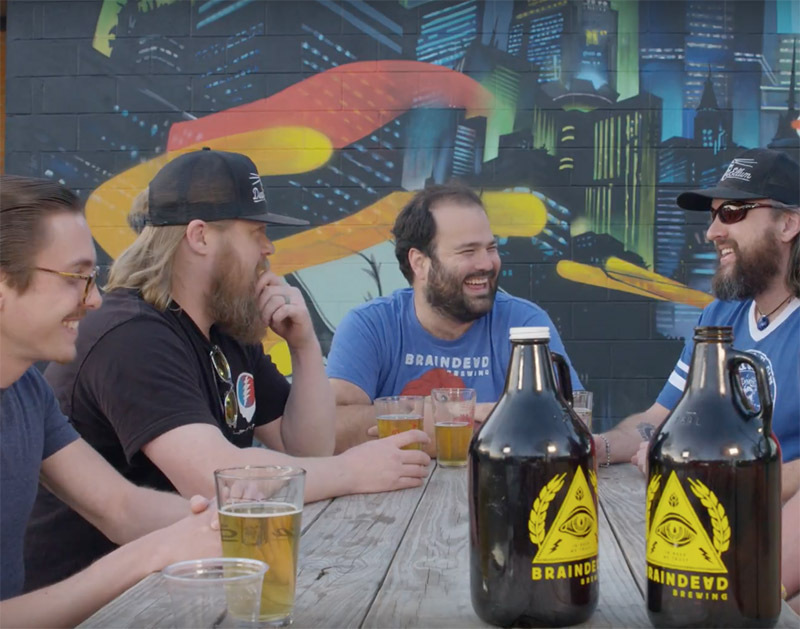 So we cracked open two growlers of lager — one Mechanical Advantage and one Automatic Standard — to talk about Deep Ellum Art Co., the past seven months, the local music scene and the Deep Ellum community in general. So cheers to live music in Deep Ellum and to you enjoying our chat! Previous ArticleThe Oldest Gym In Dallas (And In America) Is Closing. Next ArticleWhite Noise: North Texas’ Biggest Names Are Ready To Blow. 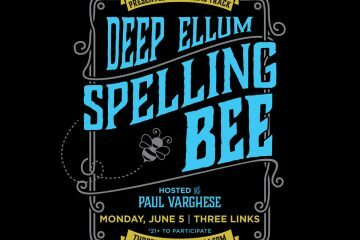 We’re Hosting A Spelling Bee At Three Links. Want In?